It provides illumination where safety and security concerns are present. From parking lots to back doors, lights can help deter crimes and personal injury for your business. It helps draw attention to your business from the road. If a customer isn't sure if your business is open at night, it may be due to lack of proper illumination at night. It can help draw attention to certain areas or inventories. For example, if your business sells cars, it is hard to highlight these products without the right parking lot lighting. It creates the right atmosphere. Commercial lighting isn't just the parking lot or exterior lights your customers see when they first approach your business. It is also the interior lighting that helps to create the atmosphere that you need to welcome them into your business for an enjoyable experience. From light poles for parking lots to old-fashioned red exit signs, we offer a range of necessary commercial light fixtures available for several applications, indoors and out. We stock the highest quality lighting products on the market so that we can provide you with the solutions you need for your illumination needs. You will find a range of types when shopping our selection of commercial lighting fixtures. Recessed troffer lights provide a modern look for an office environment, and they make any space brighter with illumination that is evenly distributed, resulting in visual lighting that is balanced and comfortable to the eyes. 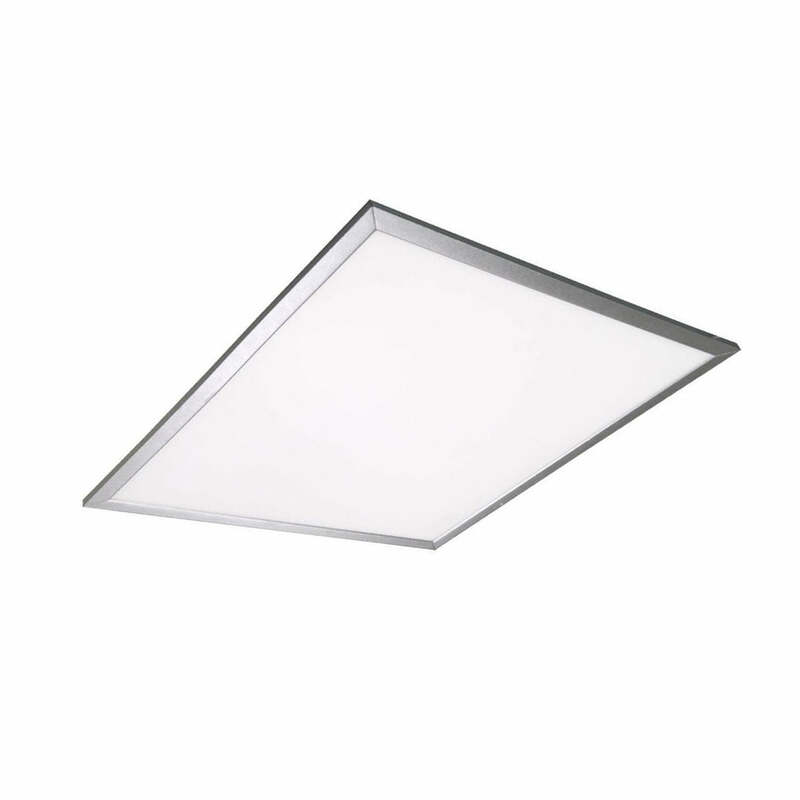 Surface mount commercial light fixtures are often attached to a ceiling via chain and work well in transitional areas like hallways, foyers, and walk-in closets, as well as art exhibits. Suspended linear or architectural lighting works well in retail or office spaces and is available in T5, T8, and LED options to create aesthetically pleasing lighting in a wide array of styles and sizes. Wrap lighting fixtures employ a linear prism design well suited for big interior spaces such as hospitals, government buildings, schools, military bases and other institutional structures. Durable canopy lights that can stand up to nasty weather elements and widely varying temperatures are used in public garages, stairwells, and underpasses and are also made to resist the threat of vandalism. Improve safety with a fixture designed to illuminate dark walkways, exit and entrance areas with our outdoor rated lights. Cobrahead lights built for use in parking lots and to line streets are 120 to 277-watts and can be found in LED, induction, metal halide and high-pressure sodium formats. Need to light up a tennis court, baseball field, or football stadium? We have high-quality sports lights and lighters made to illuminate wide areas of outdoor space made with heat-resistant and impact-resistant tempered glass, and they are available in customized styles. Commercial floodlights, construction lights, grow lights, sign lights, stairway lighting, cloud or puff lighting fixtures, bed lights and more are possible with our great selection of options. Find all of the commercial lights and fixtures you need to handle your space with ease!